Dr. Clark G. Gilbert will be inaugurated as the first president of BYU-Pathway Worldwide on November 16, 2017, at 7 p.m MDT. The ceremony will take place in the Church Conference Center Theater in Salt Lake City, Utah. 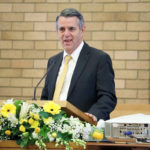 President Gilbert previously served as the 16th president of Brigham Young University-Idaho, from April 2015–April 2017. 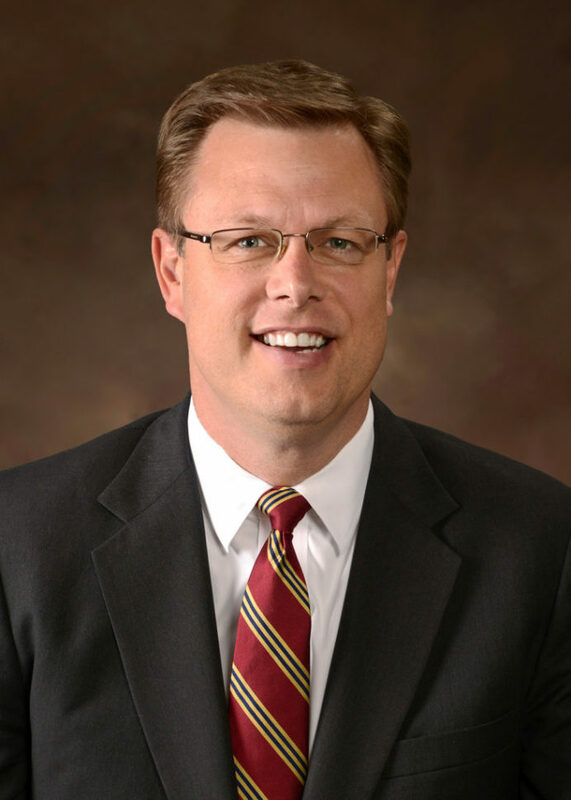 He has also worked as CEO of both Deseret News and Deseret Digital Media. Early in his career, President Gilbert taught as a professor of entrepreneurial management at the Harvard Business School where he taught and studied in the field of organizational innovation.